See the depth around you naturally and effortlessly. The ability to connect and feel connected is why we're here. 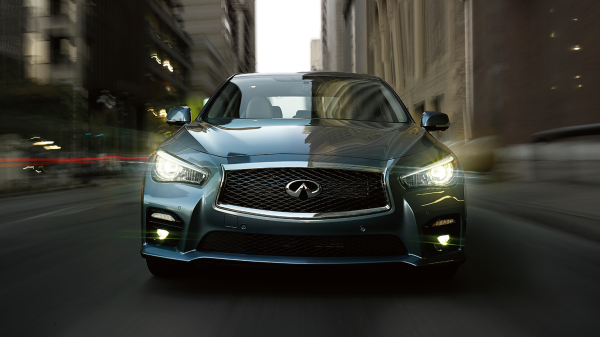 Active Lane Control constantly scans lane markers so you can stay in your lane, effortlessly. 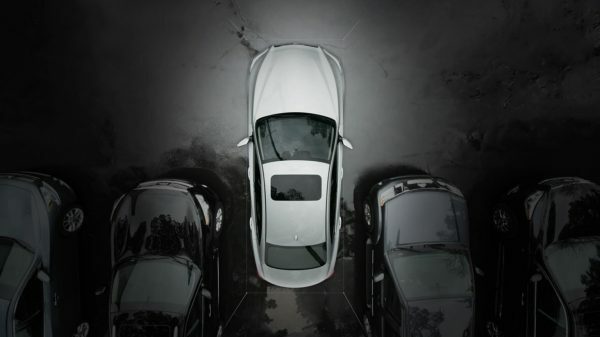 The world's first Around View® Monitor now with Moving Object Detection gives you a virtual 360° view of your parking environment and provides visual and audible warning for moving objects within the display image. 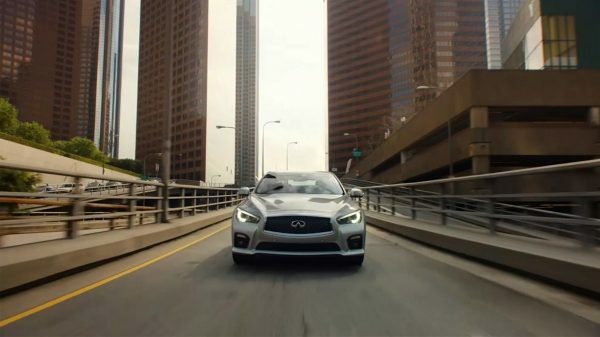 As you watch for vehicles beside you, so does your Infiniti. 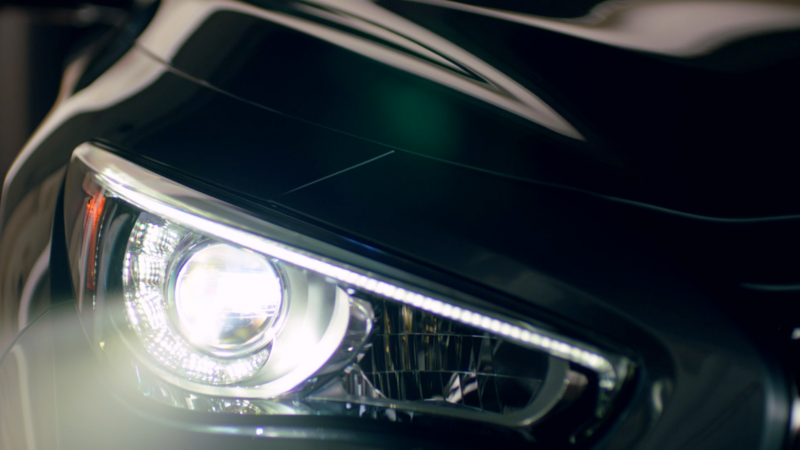 The innovative Blind Spot Intervention System uses radar to monitor the blind spot areas. If there is a vehicle in your blind spot and you begin to move toward it, the system will assist you in returning the vehicle back toward the center of the lane. 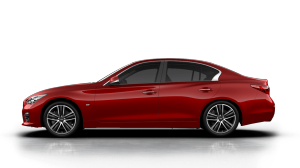 The Infiniti Q50 Intelligent Key tailors your driving environment to your preferences: from your seat position to climate controls, to the home screen and more. This world's first system warns the driver of risks that may be obscured from the driver's forward field of view. 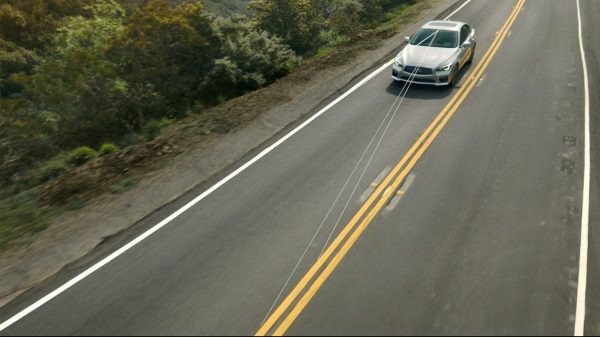 Not only can it sense the relative velocity and distance of a vehicle directly ahead, but also of a vehicle travelling in front of the preceding one. 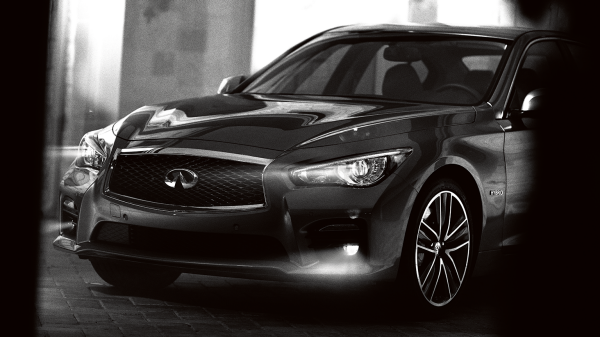 Performance is a thing of beauty, especially when it has been engineered and designed with such precision. 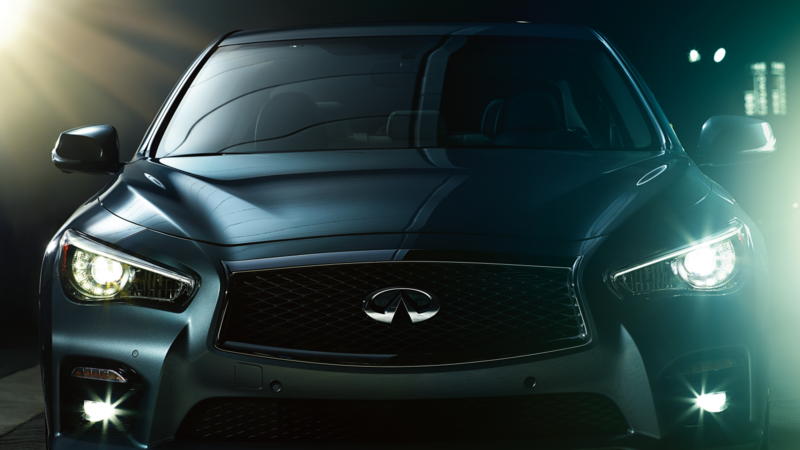 Luxurious comfort, supple design and the technology to pamper even the most discerning driver. 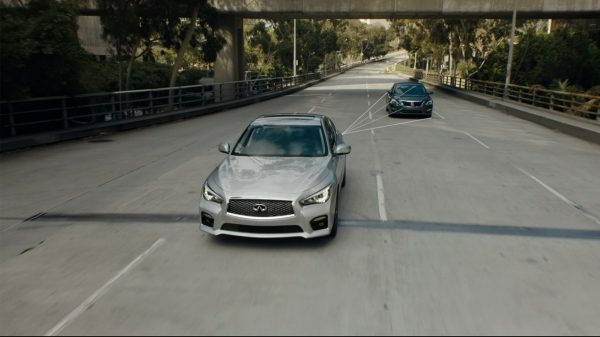 Predictive Forward Collision Warning scans up to two vehicles in front of you. 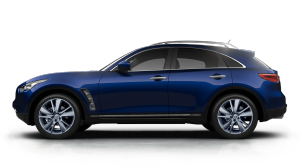 It warns you of potential danger that may be obscured from view and helps anticipate the need to respond accordingly and avoid a collision altogether. Forward Emergency Braking adds another dimension of security. 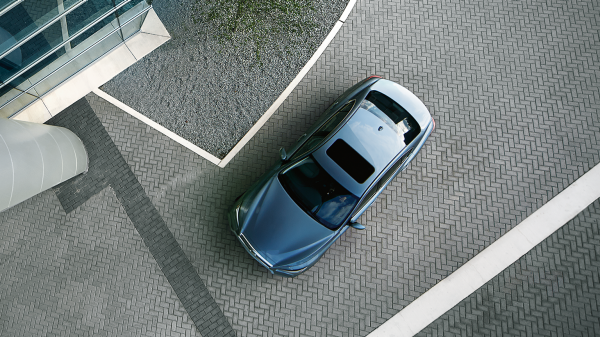 It detects vehicles in the lane ahead of you, and applies the brakes to help minimize a collision—or even help prevent one. 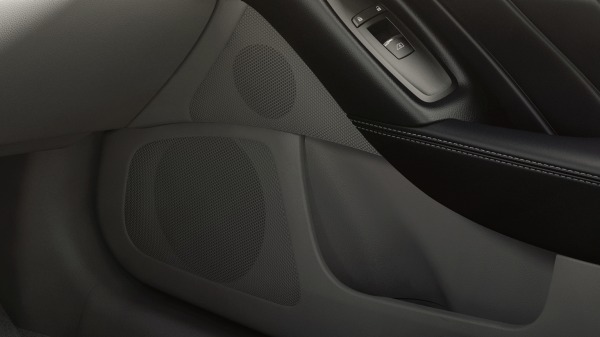 Infiniti Studio on Wheels® by Bose® delivers palpable depth to every form of music through its 14 speakers—including three 10-inch subwoofers. 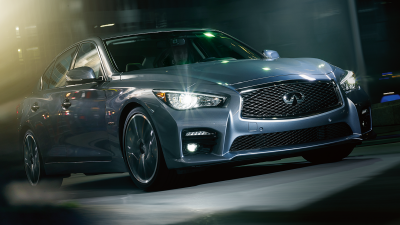 Specially arrayed inside your Q50 to surround you with richer, more realistic sound. 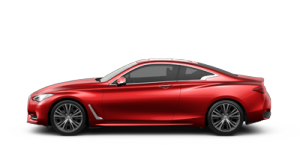 Around View® Monitor with Moving Object Detection and Front and Rear Sonar makes parking unparalleled. A simulated 360° bird’s eye view from above enhances your vision and perception of what’s around you. Back-Up Collision Intervention increases your awareness and ability to react. As you back up, the system warns you if an object is detected behind your vehicle and can help you avoid a collision by applying the brakes. 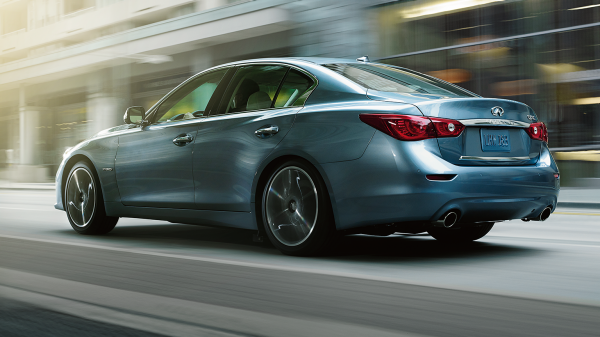 Intelligent Cruise Control helps you look ahead and intuitively slows you down when traffic in front of you slows down. When the way is clear, it automatically accelerates back to your desired speed. Less effort, more ease. 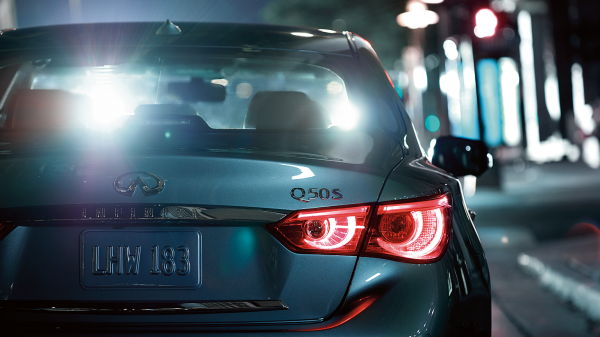 Infiniti Intuition instantly recognizes you and adjusts the settings of your Q50 to your own personal preferences. 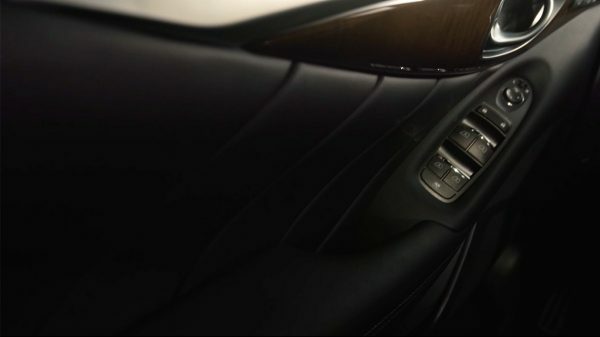 This fully customisable digital environment works in sync with each unique driver's Infiniti Intelligent Key. 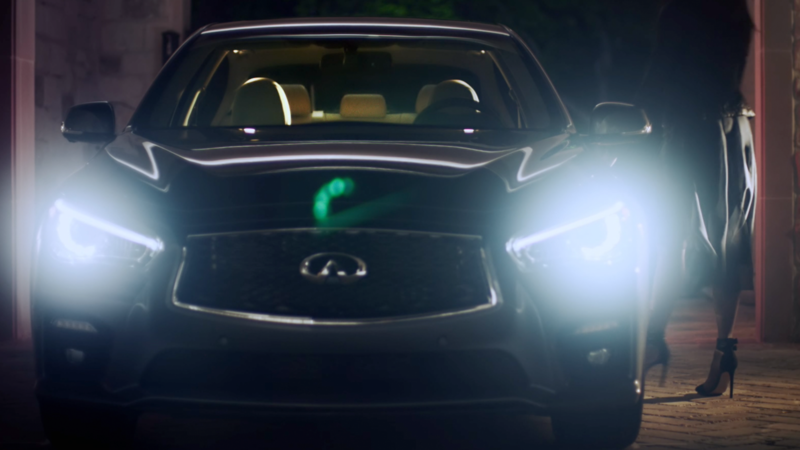 As a courtesy to you and others, High Beam Assist automatically dims your high beams as oncoming vehicles approach. 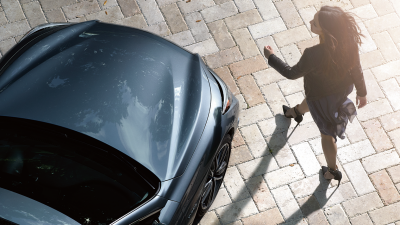 Infiniti Intelligent Key custom-tailors your car without ever leaving your pocket or purse. 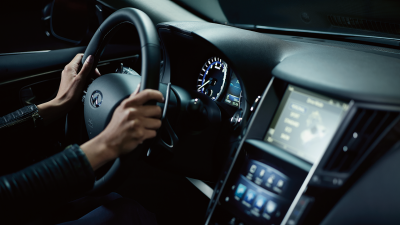 Everything from the driver’s seat, to navigation preferences, to your climate, audio preferences, and performance settings will be set for you.